Today's Sole Collector WDYWT? Spotlight brings us a look at an interesting variety of often overlooked styles from great companies such as Asics and New Balance. The impressive line-up helps us close out the week on a high note, with styles like the Burn Rubber x NB MT580 and 24 Kilates x Asics Gel Saga leading the way today. Also featured today is the simple Ronnie Fieg x Asics Gel-Lyte III "Leatherbacks, as well as a great colorway of the New Balance 576 to round things out. Enjoy a look at today's entire line-up below, as part of our latest SC Spotlight // WDYWT? 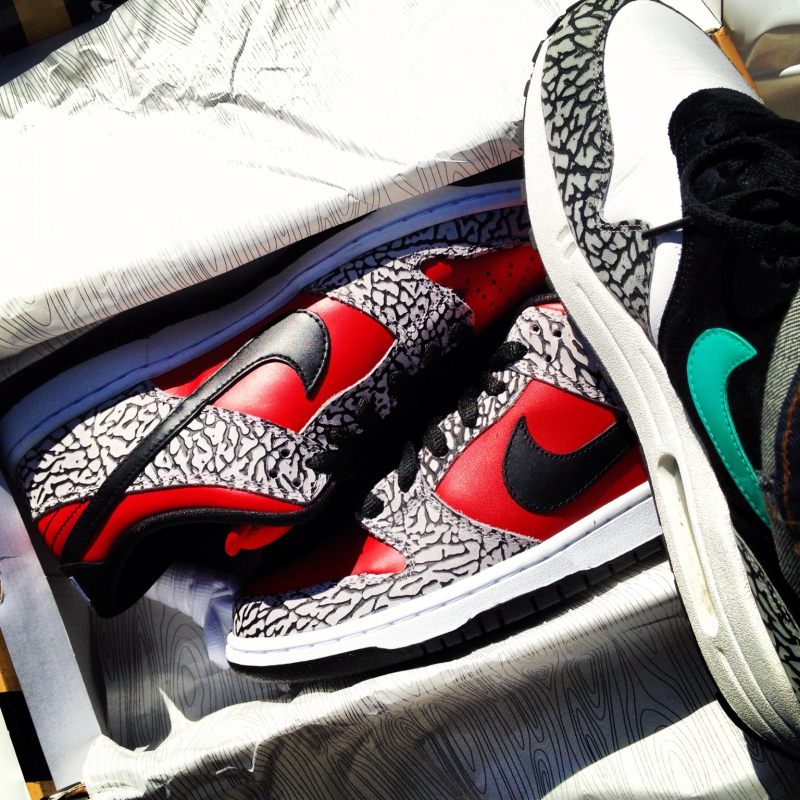 YoungSk8 rocked the atmos x Nike Air Max 1 to get his hands on the recently released Supreme x Nike SB Dunk. 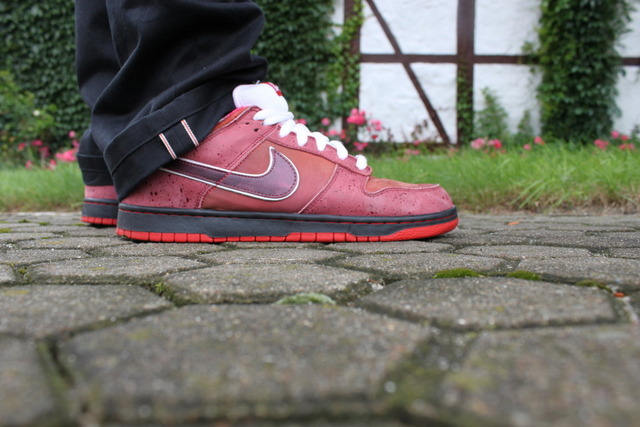 ErniePunk in the "Lobster" Nike SB Dunk Low. 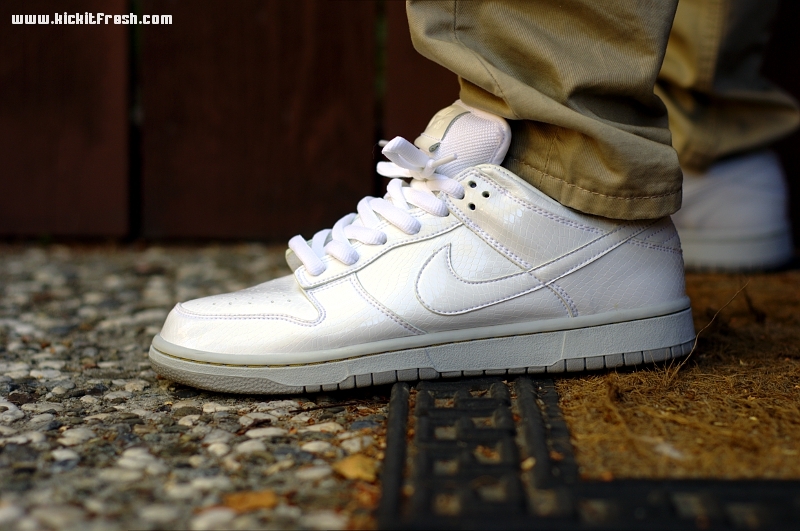 Verse001 in the "Medicom 4" Nike SB Dunk Low. 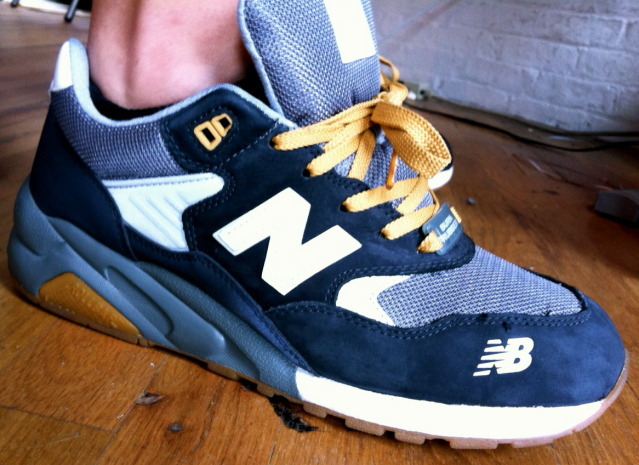 $tunnaMan in the Burn Rubber x New Balance MT580. 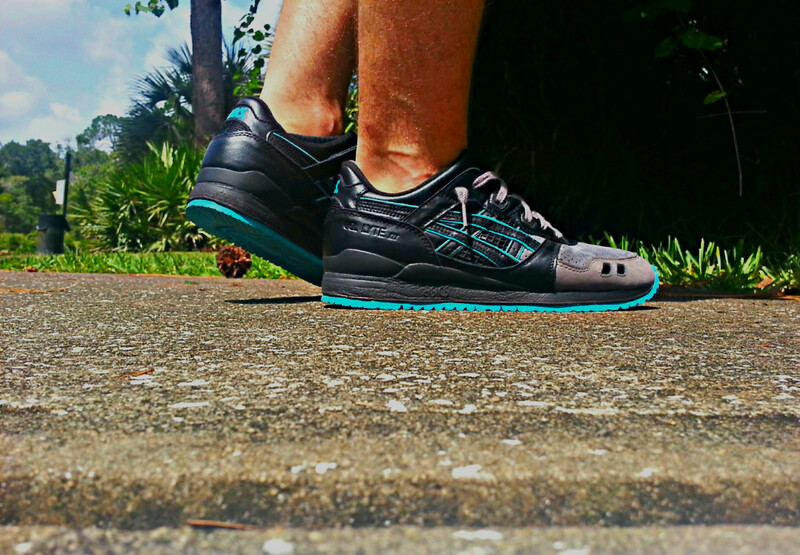 MrHAAANZ in the Ronnie Fieg x Asics Gel-Lyte III "LeatherBacks." 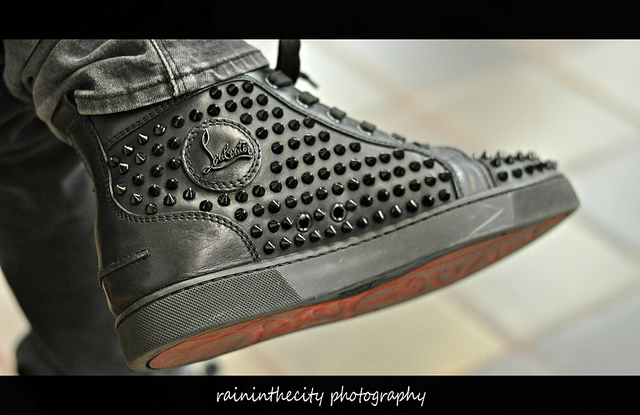 Neku in the Christian Louboutin Spiked High Top. 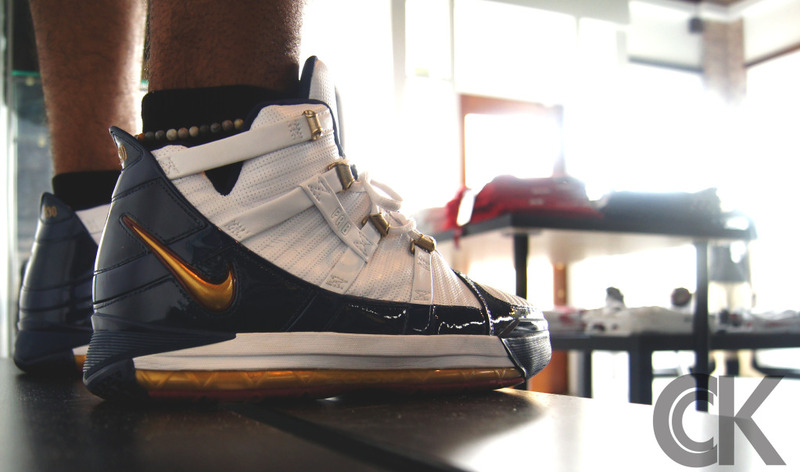 TRzackery in the "Remix" Nike Zoom LeBron III. 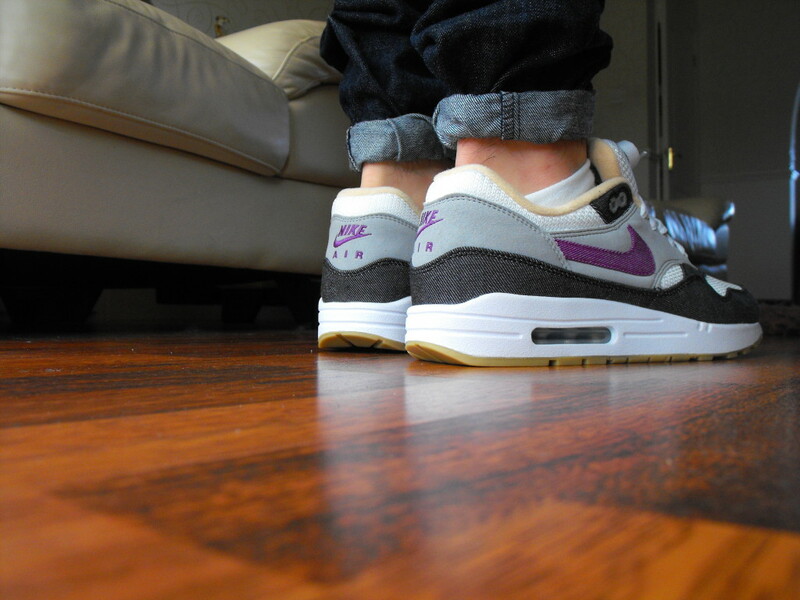 Kean99 in the Nike Air Max 1 iD. 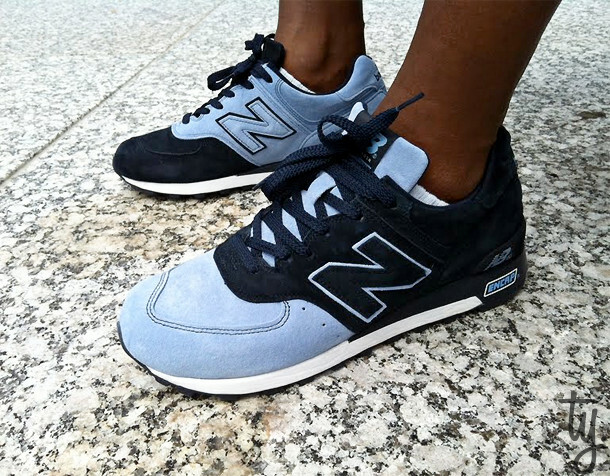 DonJuan513 in the "Leftover Pack" New Balance 576. 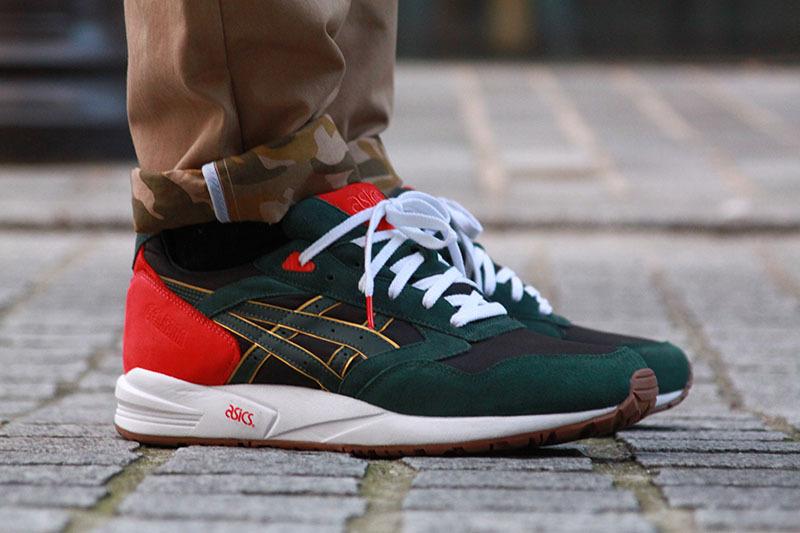 OneMesh in the 24 Kilates x Asics Gel Saga.